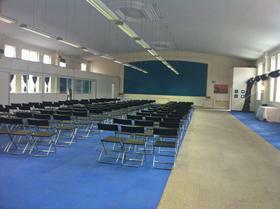 The great new conference centre, banqueting suite and function venue in north-west London. 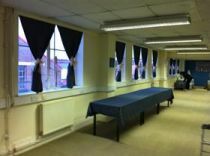 A great location for weddings, parties, meeetings, events, functions, seminars and more. Capacity up to 350 people. Go to our site now to make an enquiry and claim 25% off your wedding or party booking with us.